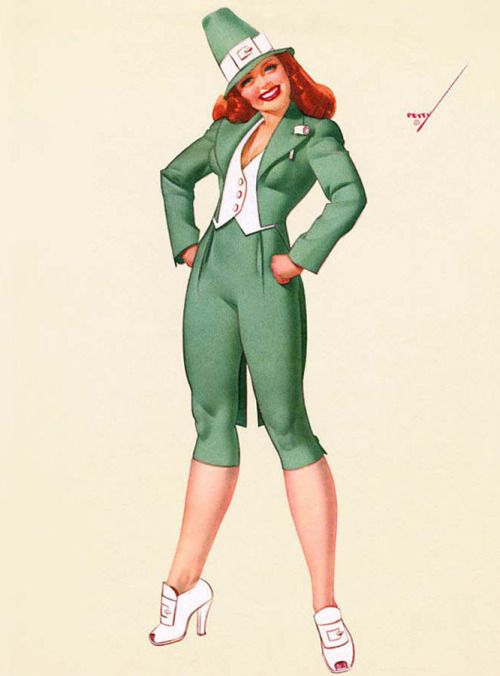 A Look at Saint Patrick’s Day Pinups! | Oh, for the Love of Vintage! 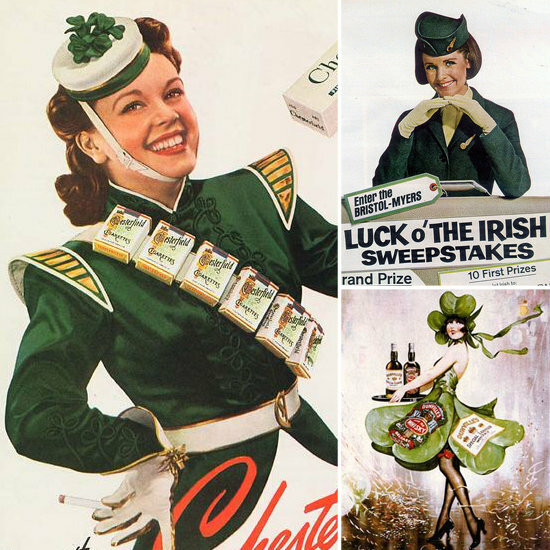 I’ll be doing two posts in celebration of Saint Patrick’s Day. 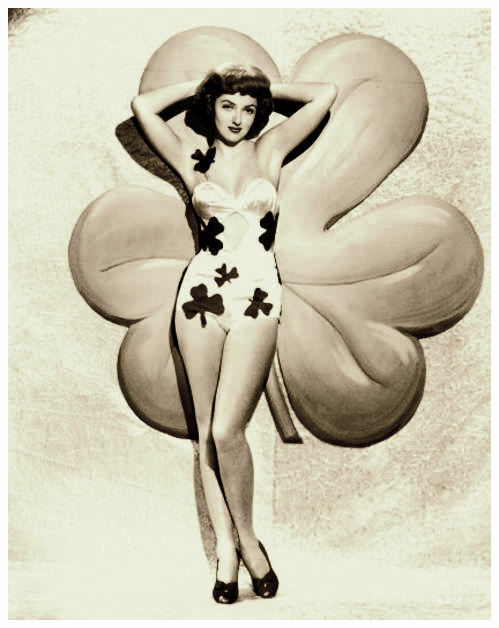 First up, we have A Look at Saint Patrick’s Day Pinups! 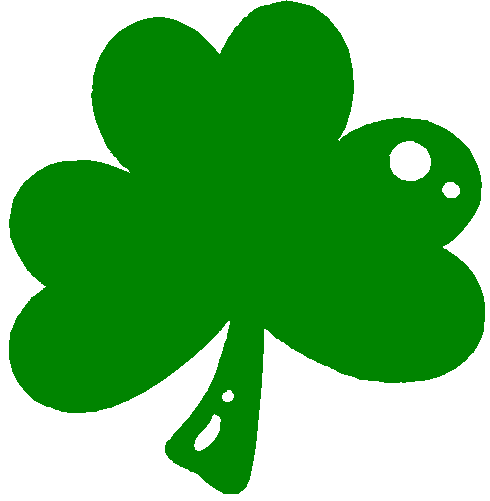 What a big Shamrock you’ve got! Ms. Vickers on Saint Patrick’s Day! Have fun drinking the green beer! Cheers! Such super cute picks. Happy St. Pats! Happy Paddy’s Day to you too! Brilliant post, Sláinte! Glad you enjoyed it Mandy, Rita and Uncle Tree! ;0 One can’t go wrong with posting some pinups! 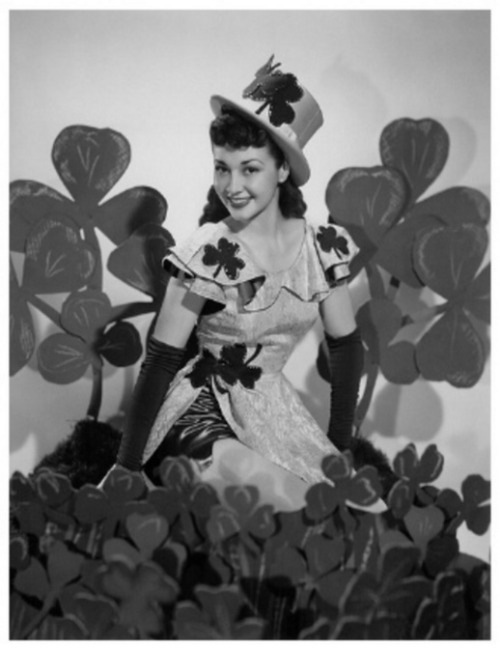 Pingback: Saint Patrick’s Day Outfit Post « Oh, for the Love of Vintage! 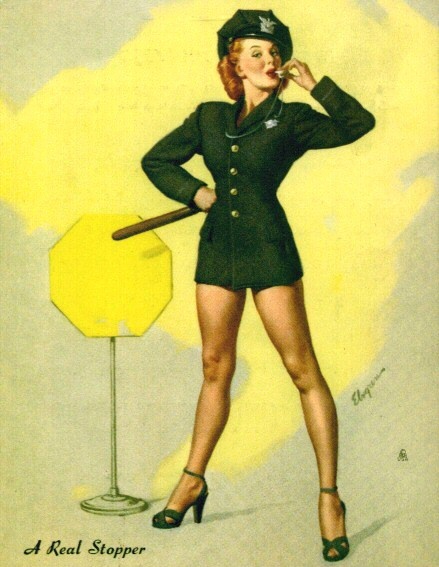 Pingback: Hey Sailor, A Look at Elvgren Sailor Pinups! « Oh, for the Love of Vintage! Pingback: Happy Bunny Day! « Oh, for the Love of Vintage!